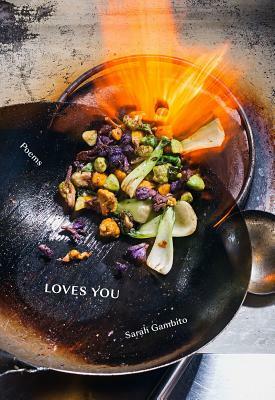 In Loves You, Sarah Gambito explores the recipe as poetic form and a mode of resistance. Through the inclusion of real recipes that she and her family cook from, she brings readers to the table?not only to enjoy the bounty of her poems but, slyly, to consider the ways in which Filipino Americans, and people of color in general, are assailed and fetishized. In addition, the book explores the manifold ways that poetry can nourish and provide for us. Gambito's poems have always been full zest and bite. Now she literally invites us to dig in with this long-awaited new book: Kain Na Tayo (Let's eat ).